Josue Cruz Morales achieved his childhood dream of becoming a lawyer, practicing first in Puerto Rico and now at his own firm as an immigration lawyer in Texas. Josué's dream of enriching his community began early. 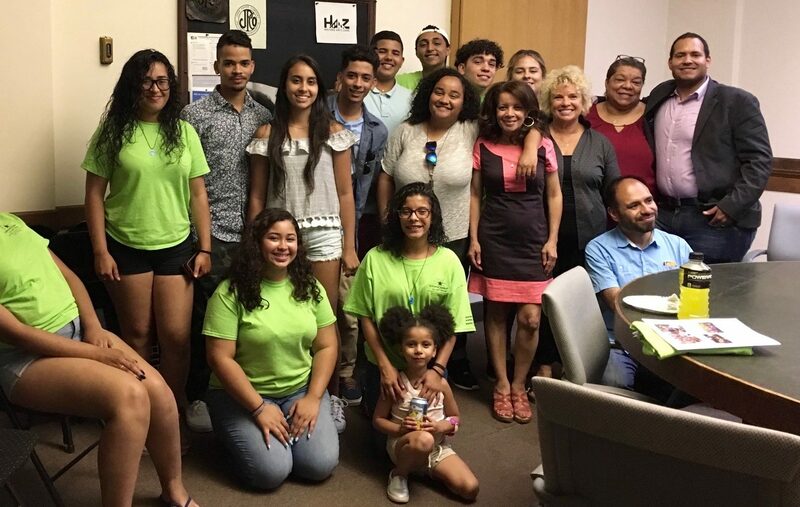 When he was a shy and quiet 14-year-old, he discovered - at the Institute's first Youth Leadership Summit - that his dream was to become the Mayor of Vieques and to inspire other youth to become leaders of their island. Josué took that goal seriously and created strategic plans to accomplish his dreams. 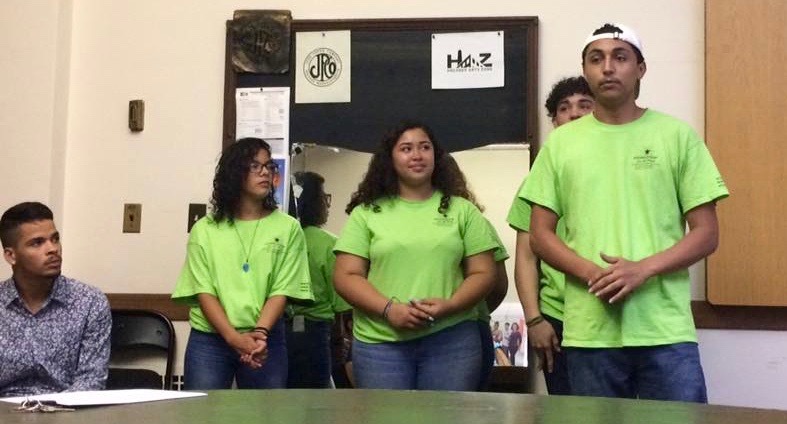 In 2004, Josue co-founded the Institute's Vieques Youth Leadership Initiative to train young people to build a new Vieques. He wrote The Challenges Facing Vieques Youth, which became the foundation for the Institute's four-year bi-lingual demonstration project. 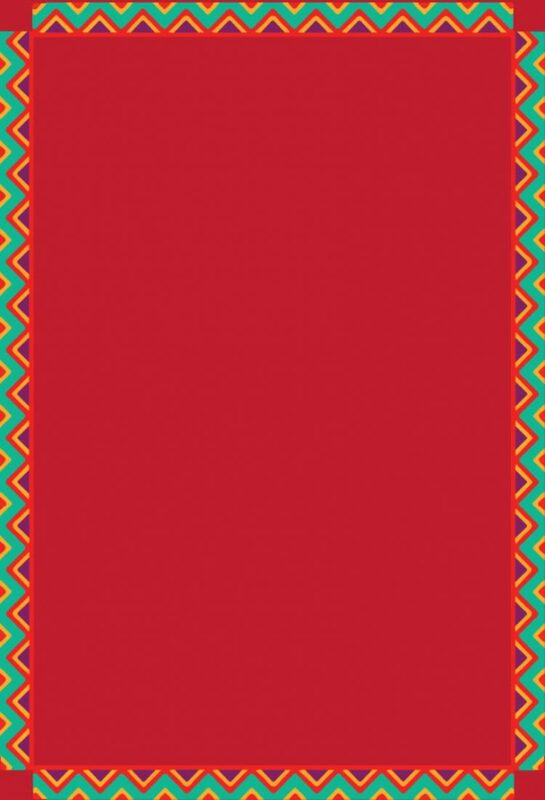 In 2005 he worked with Cesar E. Chavez to create VYLI's first website and with Radio Campesina to create his own radio show for young people's voices. 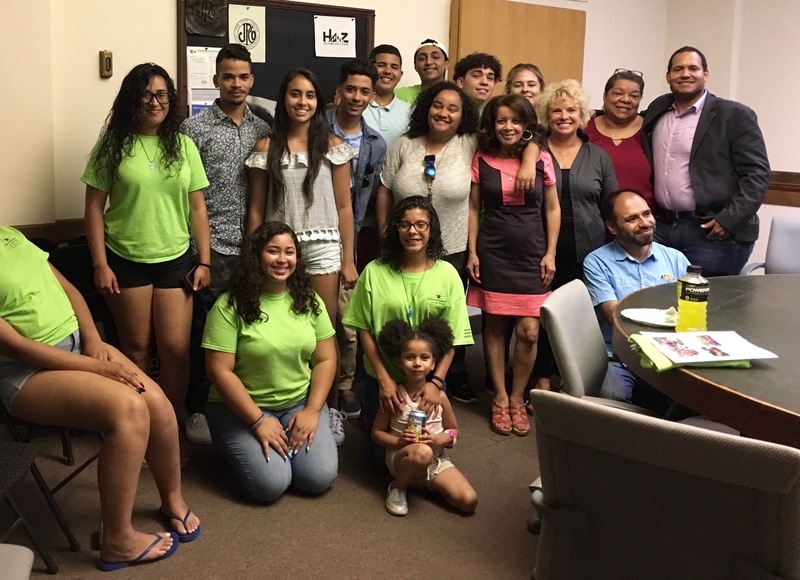 Josue represented Vieques youth at La Fortaleza, Boston, Washington D.C. Cesar Chavez Foundation, Barrios Unidos. Josue and VYLI college youth produced a 2020 Report on Sustainable Development for Vieques that was presented at the APEC Youth Summit in Peru in 2008. In 2009, Josue co-founded Comunidad Verde Vieques (Green Vieques) where the Mayor dedicated 500 acres to 300 landless families. Josué's deep commitment to designing the best practices for his island inspired him to help implement the first "Green Initiative" in Puerto Rico's public schools in which more than 5,000 students and 150 teachers created more than 100 school gardens. At his Law School graduation, Josué received the prestigious Award for founding VYLI and his dedication to his Vieques community. Josue serves on the Institute's Faculty in Holyoke, Hawaii, Martha's Vineyard. 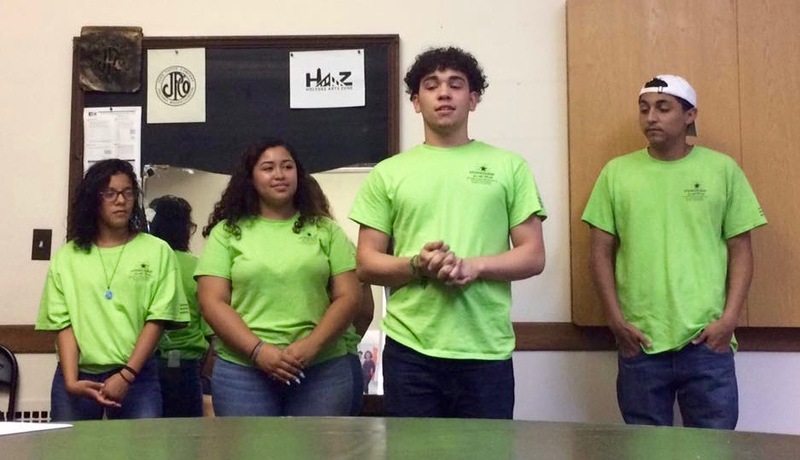 The Sustainable Holyoke Youth Leadership Initiative is a local chapter of the Stone Soup Leadership Institute, 501c3 non-profit organization founded on Martha's Vineyard in 1997.